Bank Rate gathered the latest numbers on annual percentage rate (APR) for fixed and variable credit. Currently, fixed APR in August going into September is 13.02% and variable-rate credit cards is at 15.61%. Great! What does all that mean?! You may have said. Well, these rates are the average rates that determine the cost of credit. Obviously, the lower the better. Fixed rates are set for a specific timeframe. These rates are usually available after any promotional periods end or may be set annually. Variable rates are used to allow consumers to take advantage of lower rates based on promotions, balances or credit type. Rates may increase with delinquency or at the end of a promotional period, such as 90 days after first charge. Knowing the averages for these rates helps you know if your APR is reasonable. If you have or look over a credit offer and find the rates are below 15%, jump on it! Now, if the APR is one 20-25% you may want to question why the rate is so high. 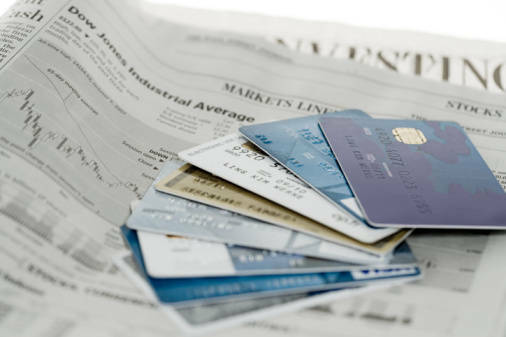 You credit history and credit score may influence the rates you receive. During holiday seasons, credit agencies are a little more forgiving and supportive in supplying credit; without pushing high APRs.